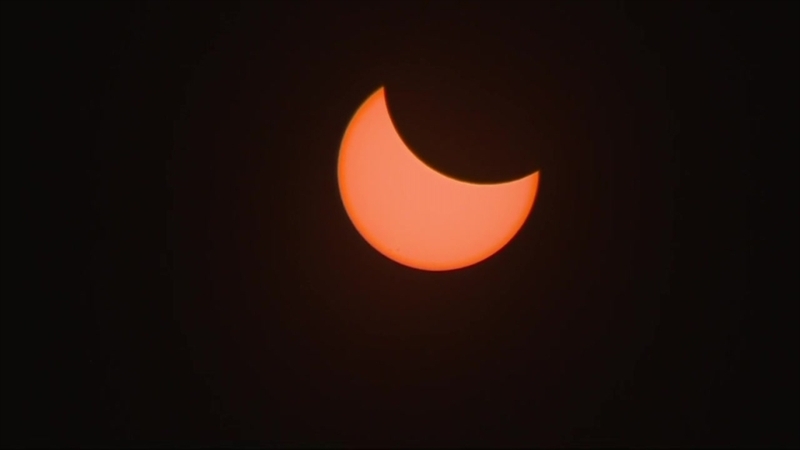 The partial eclipse begins in Oregon (12:04 p.m. ET) and crosses diagonally across the US ending in South Carolina (4:09 p.m. ET). The first total eclipse begins at 1:16 p.m. ET (in Oregon) and the last one begins at 2:46 p.m. ET (in Charleston, South Carolina). See the livestream above for some of the best eclipse views from across the country.